A Community Conversation on Law Enforcement and Citizen Rights. This year, Oklahoma City will observe the International Day of Peace — Monday, September 21st — with a program on Police and Community Relations. The program will feature OKC Chief of Police Bill Citty and Rev. Jesse Jackson, pastor of the East Sixth Street Christian Church in Oklahoma City. A moderated Q&A session is included. 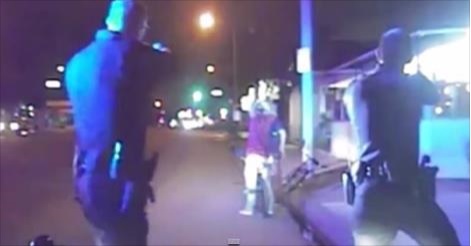 On a per capita basis, according to the Guardian.com, more people have been killed by police in Oklahoma than in any other state (2015). The racial disparity is startling. The program will take place in the Tom & Brenda McDaniel University Center at Oklahoma City University, 2501 N. Blackwelder Ave., Oklahoma City, OK 73106. The event is free and open to the public. 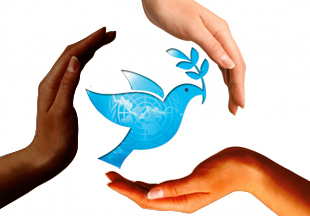 As defined by the United Nations, the theme of this year’s International Day of Peace is “Partnerships for Peace – Dignity for All” which aims to highlight the importance of all segments of society to work together to strive for peace. Rev. 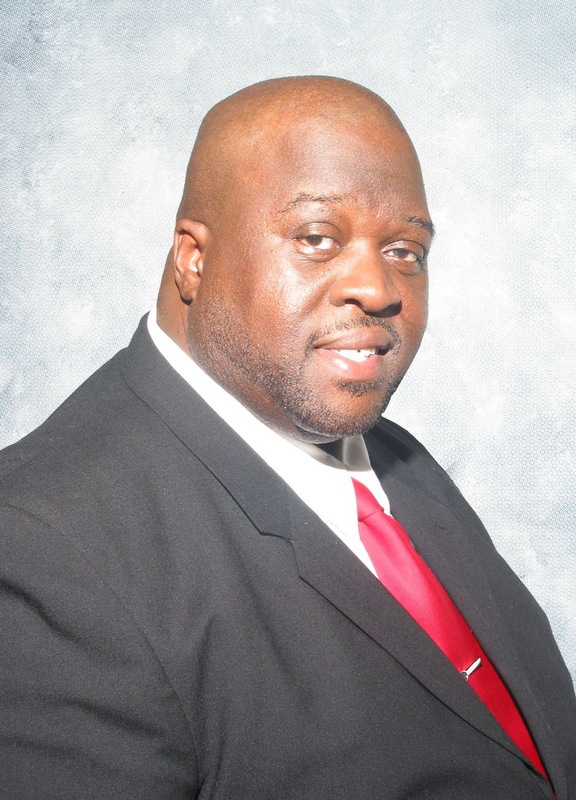 Jackson is the pastor of East Sixth Street Christian Church (Disciples of Christ) in Oklahoma City and the President of the National Convocation of the Christian Church (Disciples of Christ) of the United States and Canada, a nationwide gathering of African American Disciples. He holds a Masters of Divinity degree from Phillips Theological Seminary. Chief Citty is a lifelong resident of Oklahoma City. 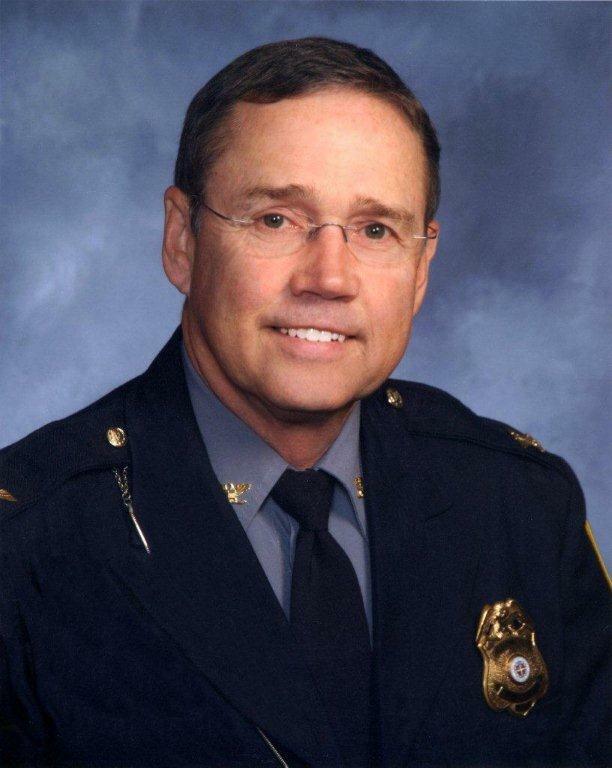 He began his career with the Oklahoma City Police Department in 1977. Chief Citty worked throughout the Police Department including Patrol, Narcotics, Homicide, and other divisions. He was the Department’s Public Information Officer during the bombing of the Alfred P. Murrah building. Only at one Location: 5929 N. May Ave.
We’re partnering with S&B Burger Joint to support the good work of the United Nations Association in Oklahoma City and beyond. S&B will donate 10% of their sales for the entire day of Tuesday, September 8th, to UNA-OKC. It’s part of their “Pay It Forward” program. You don’t need to sign up in advance. You don’t need to have a flyer or mention a code. 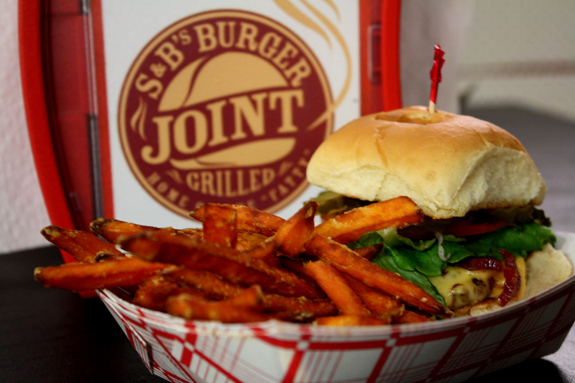 Just show up, and enjoy some great food at S&B — only at their location at 5929 N. May Avenue. September 8th is International Literacy Day, as designated by UNESCO — the United Nations Educational, Scientific, and Cultural Organization. In observance of this day, we want to do something special for our community. So, as an “extra credit” assignment, we’re asking our members and friends to do this: Bring a book with you to S&B on Tuesday, September 8th, 5929 N. May Avenue. 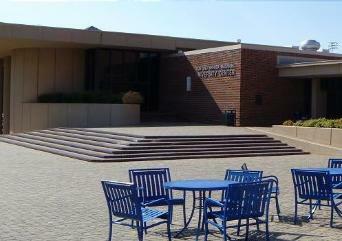 We will collect the books, and we will donate them to a local homeless shelter in the OKC area. It doesn’t have to be a new book. Gently used is OK. We want to promote a vibrant, literate community for everyone — including the poorest segments of our community who have the least advantages. 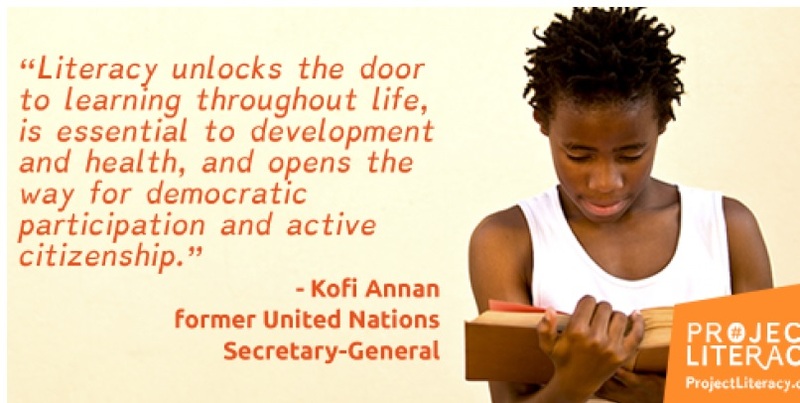 “Literacy is a key driver for sustainable development. To highlight the importance of literacy to global and community development, this year’s International Literacy Day is dedicated to raising awareness about the Sustainable Development Goals which will be adopted during the 70th session of the United Nations General Assembly in September 2015. 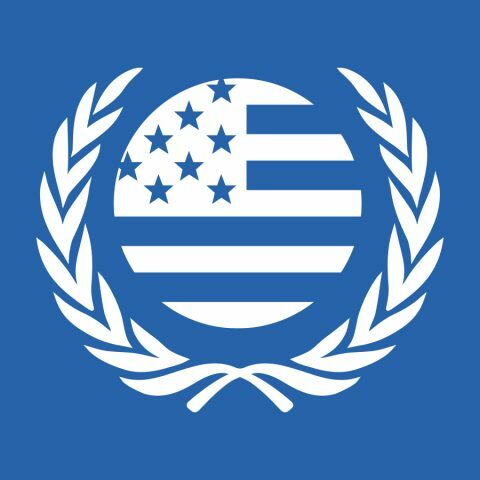 We’re proud to support American membership in UNESCO. For 70 years UNESCO has worked to ensure that literacy remains a priority on national and international agendas. Through its formal and non-formal literacy programs worldwide, the Organization works to realize the vision of a literate world for all. 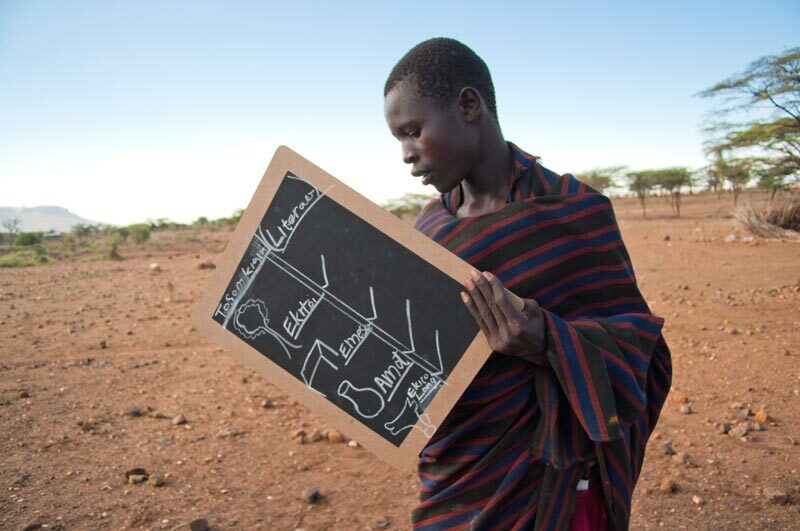 The cost of illiteracy to the global economy is estimated at USD $1.19 trillion. The effects of illiteracy are very similar in both developing and developed nations. This means that the impact of illiteracy – limited opportunities for employment or income generation, higher chances of poor health, propensity towards crime or dependence on social welfare or charity (if available) – can be found wherever illiteracy is found. Educating girls and women, in particular, has unmatched transformative power. It is estimated that if all women completed primary education, there would be 66% fewer maternal deaths. Join us at S&B Burger Joint, 5929 N. May Avenue, on Tuesday, September 8th. Bring a friend!